"What draws me in is the chance to meet new people every day, with different personalities, from different places." Carsten Belger has over 13 years experience as a hospitality professional with his passion focused on refined service, classic cocktails and spirit knowledge. Carsten began his career in Germany and undertook a three year diploma and apprenticeship in hospitality management and European silver service at Industrie- und Handleskammer (IHK). Upon completion, Carsten worked in management in several restaurants and bars across Germany, gaining valuable experience and knowledge to complement his studies. 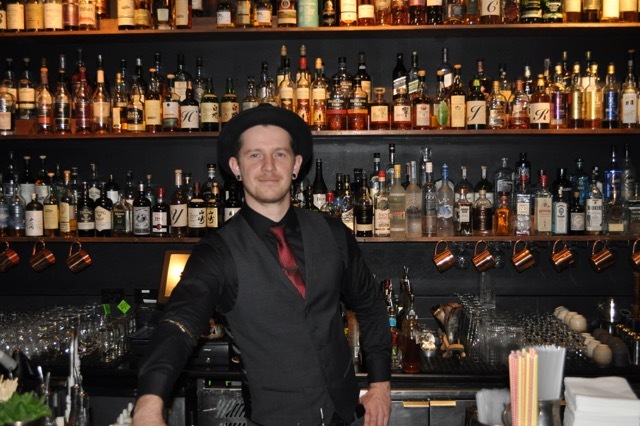 Carsten moved to Australia in 2011 to further extend his skills behind the bar and to experience the international bar scene. 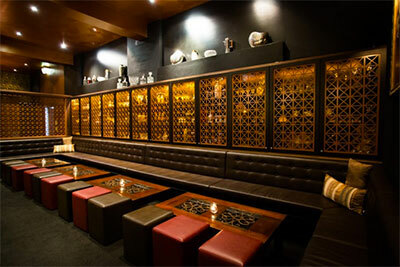 Once in Australia, Carsten took on a management position at high volume cocktail bar, Sneaky Tony’s in Perth, which won Best New Small Bar in Western Australia 2015 at the Small Bar Association Awards, under his guidance. 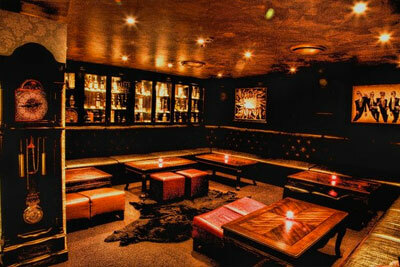 Carsten relocated to Melbourne to take on the role as Head Bartender, of the multi award winning Eau-de-Vie Melbourne. What draws you in to bartending? What draws me in is the chance to meet new people every day, with different personalities, from different places. To be able to create the perfect night and the perfect experience for them. My favorite drink to make: this is a tough question, there are so many great drinks I like to make but I think if I have to choose it would be a classic Daiquiri.